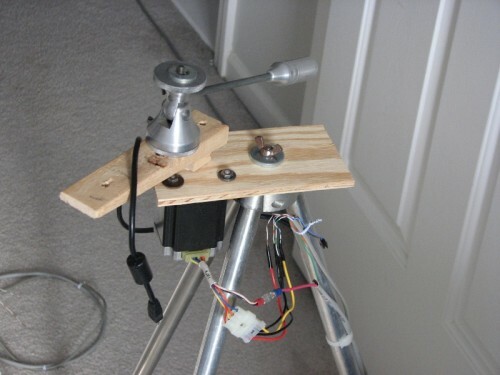 Last year around this time, I posted some information about my automatic panorama-taking “robot” made with an arduino, and a Canon S3IS mounted on a stepper motor, but I never published it to a more exposed portion of the site. 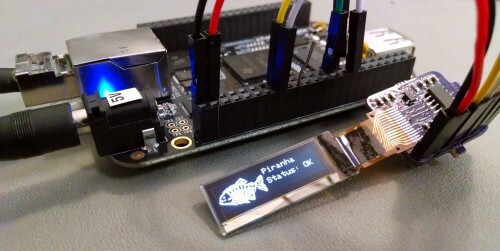 Feel free to take a look at the project, and download the source code. Disclaimer: this project was produced on a $0 budget by an inexperienced programmer. This project is extremely basic (and exceptionally cheap), and has an overkill motor for rotation. Also, tilt support was never implemented. However, it does make use of the remote shutter support of the CHDK firmware for Canon cameras to allow arduino-triggered photos. Drop some comments below if you have done something similar, or if you have used any code/ideas from my design.